The trend for open kitchens is now so prevalent and established that you could argue it’s not even a trend these days. But that doesn’t mean operators can afford to be complacent when planning the design of such spaces. FEJ tapped into some of the leading kitchen design minds in the country to construct a list of the top 20 things you might want to bear in mind when planning an open kitchen. Open kitchens are all about letting the customer see in, so it’s no good clouding their view with a stainless steel-clad wall, service pass or an area with minimal activity. Equally, punters probably don’t want to have their meal disturbed by the sound of mixers, blenders or dishwashers in action. It goes without saying that equipment needs to look good in an open kitchen and that also extends to keeping it clean and presentable. Edge-to-edge suiting of units eliminates gaps between equipment for grease and debris to build up. 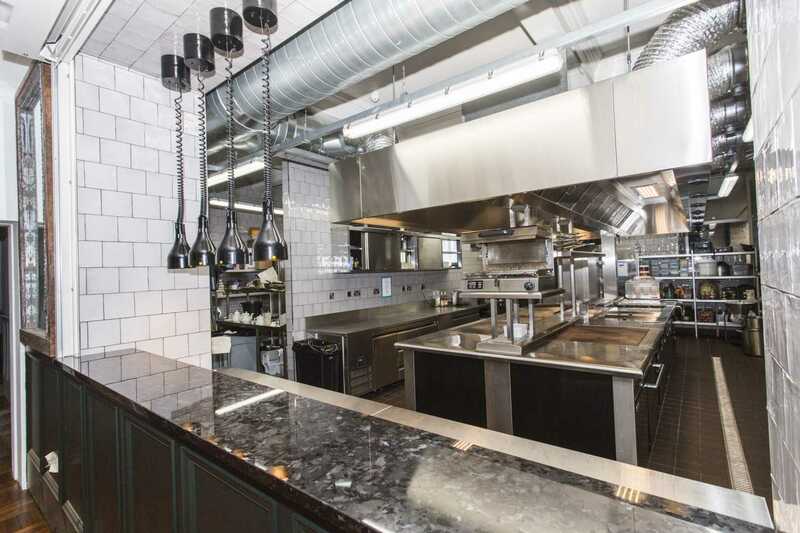 There are finishing touches available that may not be necessary in back-of-house equipment but which enhance the cookline perfectly and make it even more pleasing on the eye, including kick strips and hob rails. 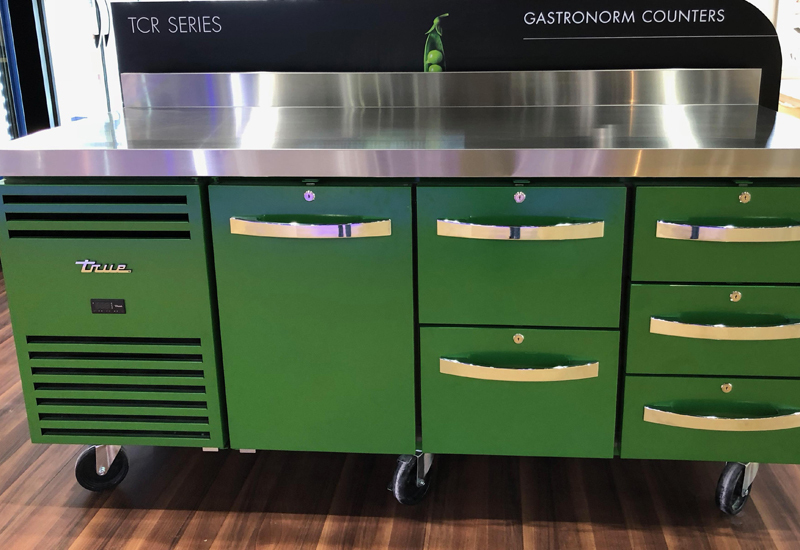 “With the kitchen in view they are likely to need to invest in better quality fabrication with profiles that match the cooking suite, along with more cupboard or drawer bases for storage,” says Clive Groom, managing director of CNG Foodservice Equipment. Consideration needs to be made right the way through the design when maximising the value from the space, from delivery of product, to prep, in-service storage, the cooking, pass, dirties in and so on. This will impact the flow and ergonomics of the kitchen, which should be continually scrutinised and challenged throughout the design process, suggests Darryl Pannell at Advance Group. Investigate equipment options that actively save space in the wash area, too, advises Paul Anderson, managing director of Meiko. “Dishwashing with heat recovery eliminates the need for overhead canopies and means the dishwasher can be sited in an area with low ceiling height, usually impractical with conventional machines,” he points out. Don’t let the visual or theatrical aspects of the kitchen get in the way of flow or it could cause an operational headache. Give thought to set-down space or plate rails near equipment, such as fryers, combis and ranges where product needs to be immediately put down, stored or brought off the heat. 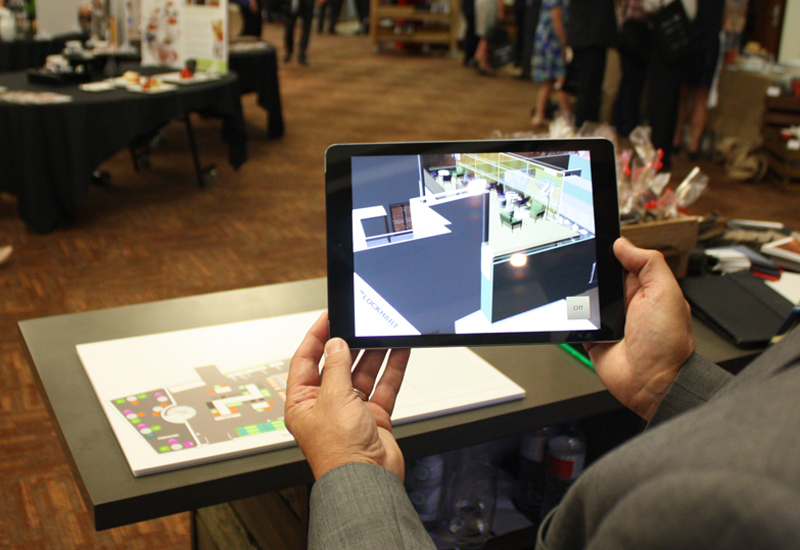 “Make sure that the whole set-up will function efficiently to ensure guests still receive the best experience,” says Stephen Ryan at ABDA. 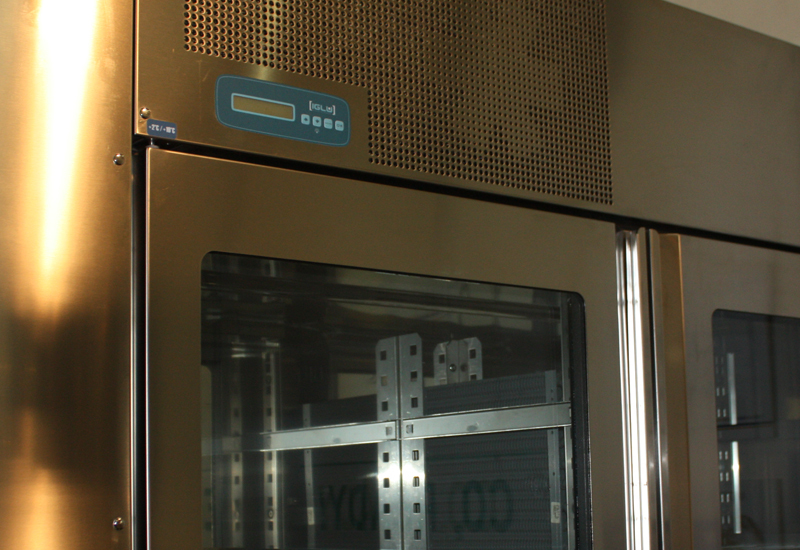 Richard Toye, director at GastroNorth, says that combi ovens or devices such as the Frima VarioCooking Center have additional benefits beyond allowing chefs to switch cooking methods while using one product. “These conveniently designed appliances don’t just save on footprint, they also save on energy and cleaning as well as staff training,” he says. How much of a statement do you want to make when planning an open kitchen? Is it important for customers to see that you’re cooking quickly and efficiently, in which case induction and plancha cooking might be the preferred methods, or are you more interested in flames and fire? The best open kitchens are the ones that become an extension of the restaurant to the point where the kitchen and its staff blend into the restaurant space, according to Kevin Slatter at KCCJ. 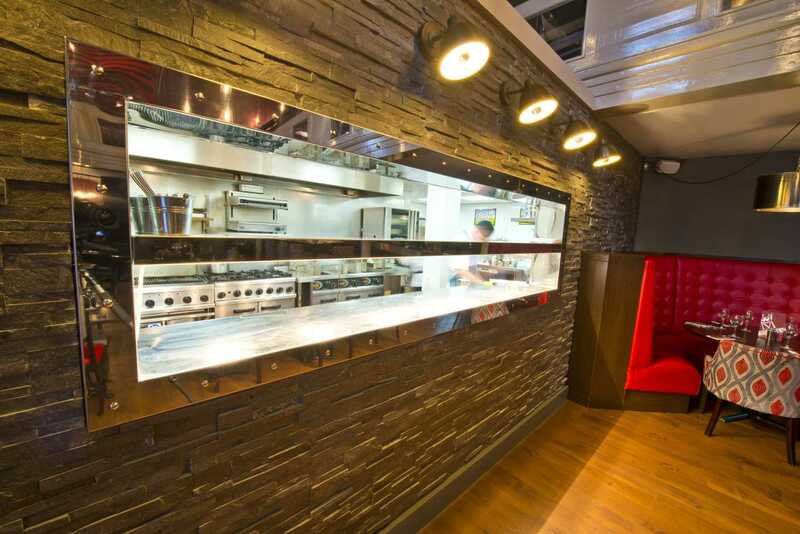 “When creating this link between the kitchen and the restaurant, elements such as lighting and finishes need to be carefully considered. Kitchens are working environments that need cleanable surfaces and strong lighting which, if not considered properly, will give a clinical, stark white appearance, breaking the smooth link between front and back-of-house,” he says. 13. …And then maintain it! Air handling equipment has to be correctly specified to ensure that heat, steam and gases are correctly removed from the kitchen and customer crossover point. Storage requirements must be established from the outset. 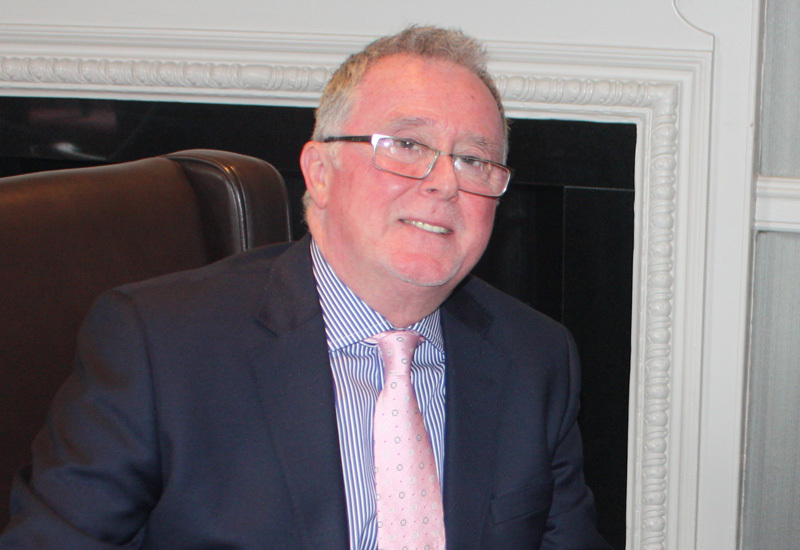 “With the kitchen likely to be in view of the paying public it’s important to consider storage of everything from utensils to crockery, condiments to cooking liquors and, of course, waste — customers don’t want to see a load of mess,” says Clive Groom, managing director of CNG Foodservice Equipment. Preparation, food production and service areas all need to be carefully designed to ensure the entire process looks aesthetically pleasing for the customers, but the set-up also needs to be functional for the chef and kitchen staff. 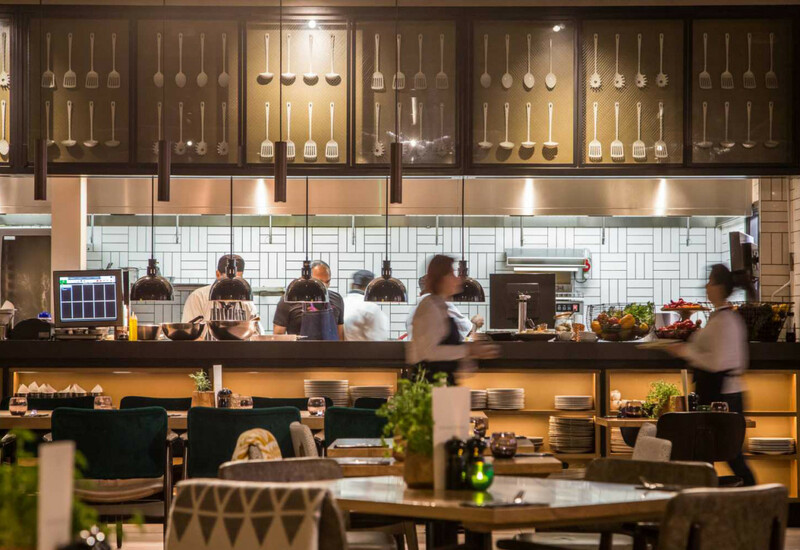 “This could be making a compromise in how much is on display in the open kitchen, for example the dishes would be created back-of-house and then finished off front-of-house on display for guests,” suggests Richard Toye at GastroNorth. Steve Morris at Jestic agrees. 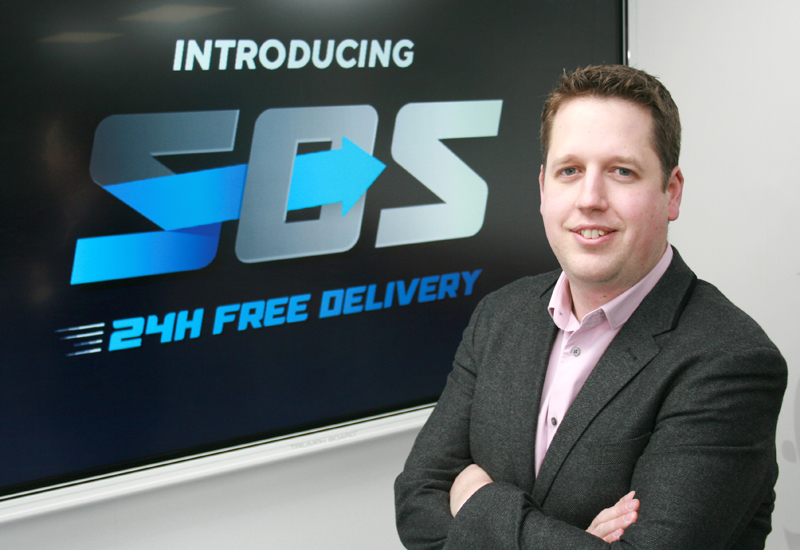 He says that operators are increasingly applying the ‘reverse staging’ process when cooking. This means that chefs use a back-of-house kitchen for the preparation of ingredients and the initial cook stage, taking ingredients to 90% of their final cook before using hot-holding technology to hold food at the optimum temperature and humidity conditions to prevent overcooking or the food drying out. “Not only does this help to significantly improve the speed of service, but it also helps to maintain efficiency in a compact open kitchen. This trend in reverse staging is something that we’ve seen growth from in the UK following a more common application of the process in the US,” he says. Equipment specified for open, theatre-style kitchens needs to be reliable and easy to maintain, ideally with self-diagnostics so there are no hiccups in service. “It should also be compact, offer fast cooking and be energy efficient,” says Simon Lohse, managing director of Rational UK. “You need to be confident in both your food offering and your chefs, as theatre cooking will expose potential flaws in your operation,” he adds. 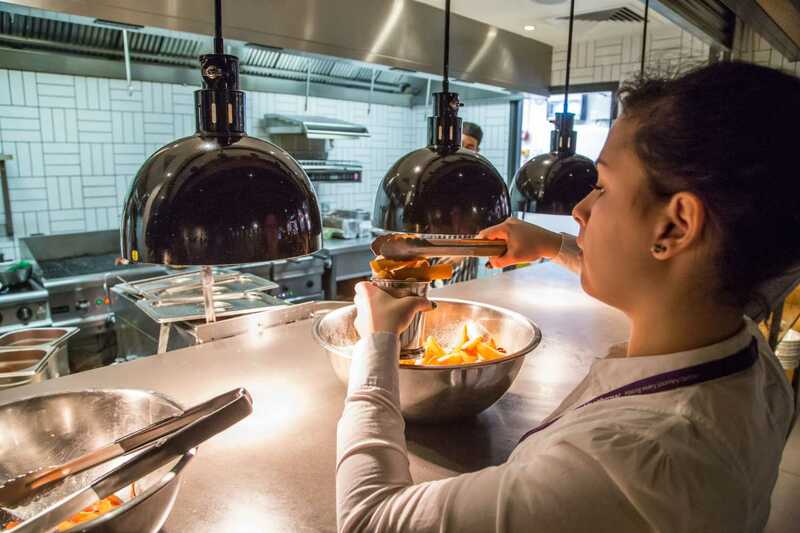 Don’t forget that catering equipment and cookware aren’t the only thing that customers will see when they dine in your open kitchen restaurant — staff are in full view, too. All members of the team need to be presentable, professional-looking and on point throughout their shift. “Noise levels should also be carefully considered. Nobody’s going to enjoy a meal that’s constantly interrupted by banging pots and pans, or the sound of staff shouting across the kitchen,” comments Alex Bradley at RDA.